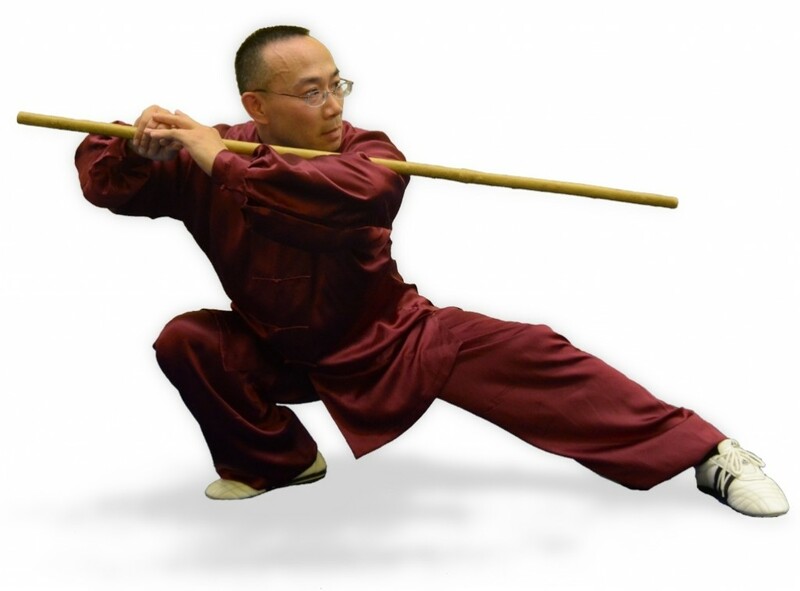 傳統鞭桿 Whip Stick is a short wooden staff of about four feet in length. It is a practical weapon for self-defence. The traditional routine taught at TNT is marked by its fast and swift manoeuvring of the whole body and the whip stick. The beautiful choreography and practical techniques make this system unique and interesting. We also do interactive sparring with the whip stick.